Developing a technical product is not an easy undertaking. You need a lot of know-how and dedication to create the perfect product. 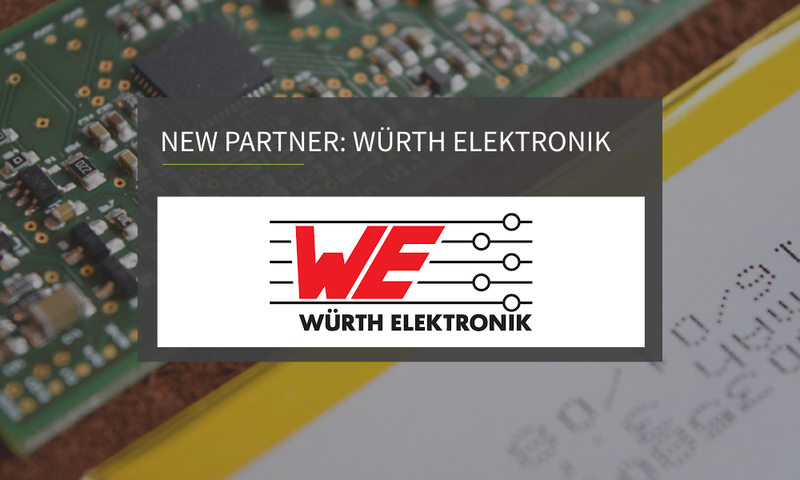 For this reason, we are very pleased to announce that we were able to win over Würth-Elektronik as our newest partner. We will now receive competent advice and support in the areas components and boards. 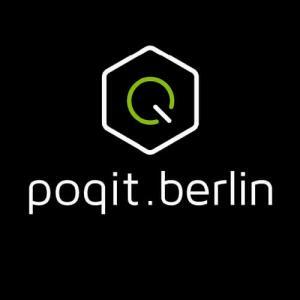 The Start-Up Night that focuses on start-ups has been THE event in the start-up scene since 2013. This year, it will be held for the fourth time on 03 September between 5 pm and midnight. And we will naturally also be there. This year's Start-Up Night has been organized according to the motto "Meet Investors. Meet Corporates. Scale your Business. Be International.“ And we would truly like to meet some of our Companists in person! A quick reminder: On 06 September, we will be attending the IFA TecWatch in Berlin for the IoT /Wearables topic day. We are located in area 8, hall 11.1, booth 8.2e. We are looking forward to your visit! Can't make it to the events? Follow us on social media: Facebook, Twitter and Instagram or subscribe to our newsletter.